This Christmas we’ve roped in Krsna Mehta of India Circus, to help you with your styling needs for the Holidays. We love different perpectives on styling because it always triggers that one thought you were missing out on. 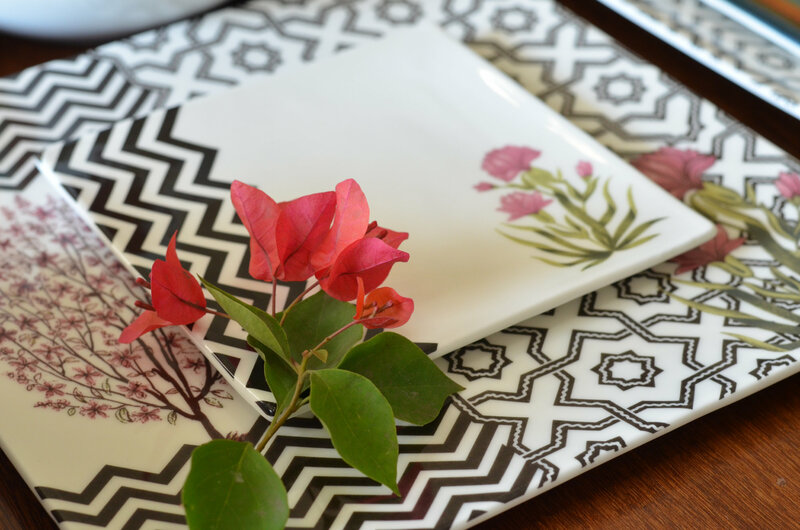 Heres Krsna Mehta’s take on how to do up your home and table perfectly! “Capture the magic of Christmas in your home this year. 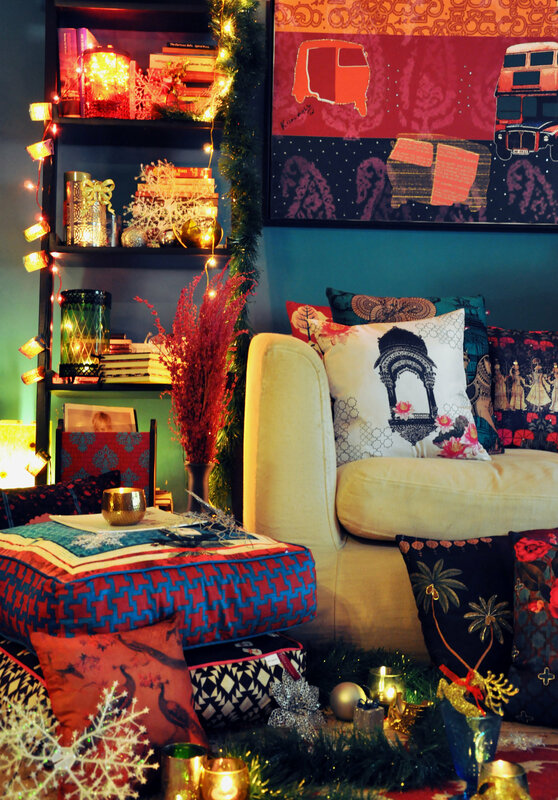 Styling your home for Christmas is essential but also fun. 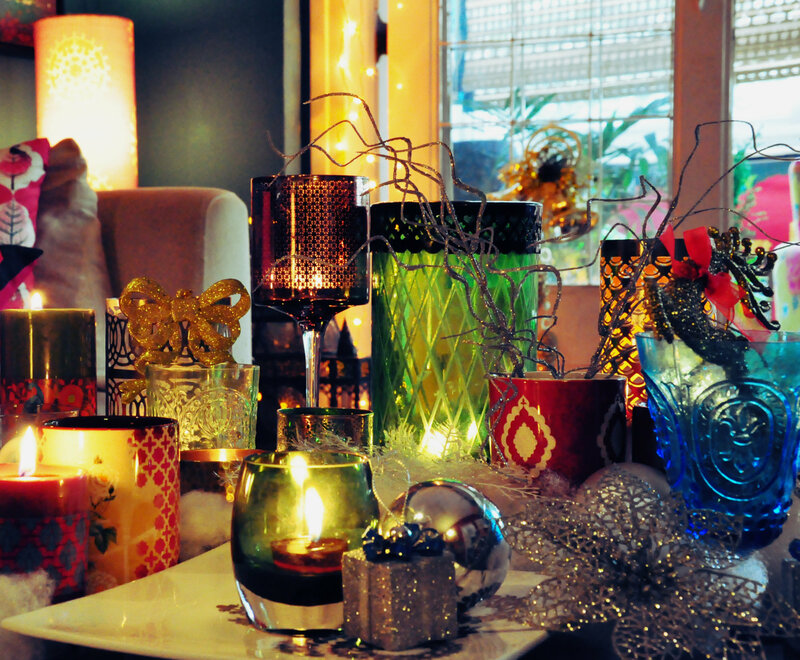 There are various ways to do up ones home for the festive season. Below are a few tips to help get you started on Christmas decor. Use these wonderful ideas for your home and you will definitely have everyone oohing and aahing. Send us pictures of your Christmas decorations to info@designpataki.com and we will send you a fun surprise! Merry Christmas from all of us here at Design Pataki!